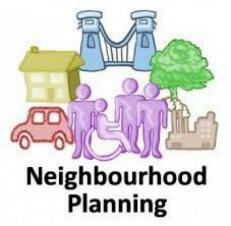 We are in the early stages of preparing a plan and in due course we will be inviting interested residents to a meeting and giving them a chance to join the Working Party. What are your hopes, aspirations and concerns about the village? What do you think is missing from the village if anything? Do we have the right mix of housing? What are the most difficult problems residents are facing?